When I first met Erin on "Meet The Teacher" night, I left her orientation wanting to go back to school. I was motivated to learn! When a teacher can move parents to tears (tears of love and appreciation) after one encounter, you know your kids are in good hands. She truly cares and loves kids in way that is powerful. Erin teaches in the HSE school district, which is in Fishers, IN. And she has taught for 15 years. 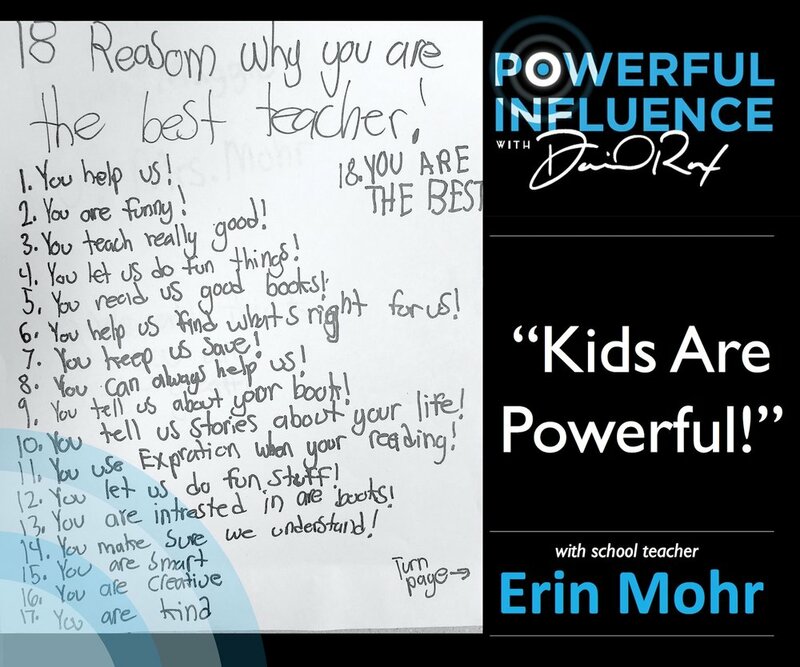 Listen as she discusses her teaching philosophy, tips for parents to engage more effectively in their kids learning, and the number one thing she believes stimulates significantly learning. Did you know it takes 7 seconds to make a first impression? 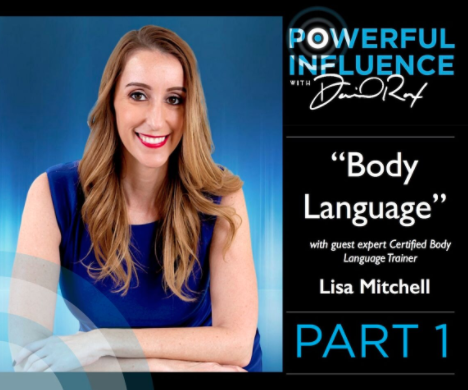 Lisa Mitchell is a body language and non-verbal communication expert. She helps people show up in a room as their best selves. Don't miss this great conversation as we discuss how you can help your teen become a more effective communicator using simple non-verbal communication techniques. Did you know we can draw greater conversation out of our teens through our body language and non-verbal communication? Lisa Mitchell is the real deal! She is a body language and non-verbal communication expert. Don't miss this engaging conversation as we discuss how you can better communicate with your teen using simple non-verbal communication techniques. Part 2 will be posted in two weeks discussing how to help your teen become a better communicator. In today's episode, I continue my conversation with Andrew McPeak discussing Marching Off The Map, the most recent book written by Dr. Tim Elmore and Andrew. The book is centered around understanding Generation Z - kids who are currently seniors in high school (born around 2000) and younger. Most of today's discussion is focused on how to effectively lead this new generation. Andrew gives some great tips on how to shift our thinking when it comes to engaging Gen Z. He also gives the most important leadership strategy for helping young people succeed. Andrew McPeak is a next generation researcher, speaker, and curriculum designer for Growing Leaders. He works with schools, universities, and sports teams on implementing Habitudes® as a teaching tool for life and leadership skills. Growing Leaders, founded and led by Dr. Tim Elmore, is a global nonprofit that encourages and equips young adults to take on real-life opportunities and challenges in the classroom, in their careers, and in the community. They are the leading experts when it comes to understanding Generations Y and Z. Every aspect of their organization is aimed to equip educators, coaches, leaders, parents, and other adults to impart practical life and leadership skills to young adults that will help them navigate through life. In today's episode, Andrew and I discuss Marching Off The Map, the most recent book written by Tim and Andrew. The book is centered around understanding Generation Z - kids who are currently seniors in high school (born around 2000) and younger. Most of today's discussion is focused on answering the question, "Who is Gen Z?" We also dive into issues of technology, social media, and what it means to connect with our teens versus control them.